We are happy to welcome these teachers who have been hired for the 2018-2019 school year. Mr. DesLauriers’ preparatory work as principal got underway 1 September 2017, a full year before the new St. John Paul II Academy will open its doors to welcome the inaugural class of grade 8 students on 5 September 2018. 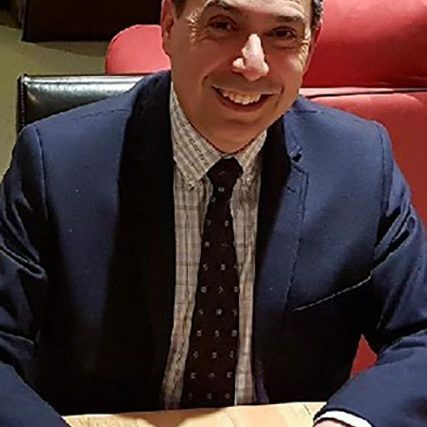 Active in the promotion of Catholic Education for over 30 years, Mr. DesLauriers served as Principal at St. Thomas More Collegiate in Burnaby prior to being appointed to St. John Paul II Academy. His teaching experience began at St. Thomas More Collegiate in 1981 where he held key positions as a classroom teacher, Athletic Director, Religion Department Head, and Vice-Principal. 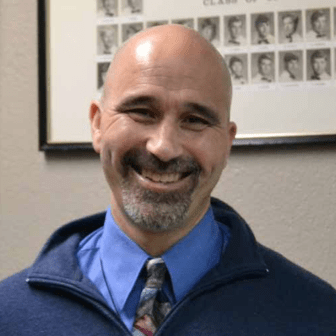 From 1998 to 2011, he served the community of Vancouver College as Assistant Principal of the Middle School and Co-Campus Minister. He was appointed Principal of St. Thomas More Collegiate in 2011. In 1981, Mr. DesLauriers graduated from the University of British Columbia with a Bachelor of Recreation Education. In 2011, Mr. DesLauriers was awarded a Masters of Religious Education from St. Mark’s College. Mr. DesLauriers has made many notable contributions to the Archdiocese of Vancouver as a teacher, parishioner, administrator and highly respected Catholic educator. He and his family are dedicated and actively involved parishioners of St. Bernadette’s Parish in Surrey. Mrs. Jansen, a proud Catholic educator, is passionate about the role she plays in her students’ faith development and intellectual curiosity. Beginning her teaching career at St. Francis de Sales elementary school, Mrs. Jansen then moved to teaching at Little Flower Academy for the past 10 years. Mrs. Jansen graduated from Simon Fraser University with a Bachelor of Arts (English major and Business Minor) and Bachelor of Education (Learning Disabilities minor). She also received her graduate degree from St. Mark’s College with a Master’s of Religious Education. She and her husband (also a high school teacher) are avid outdoors people who have a love for hiking trails with their Labradoodle. An active member of her parish community at Christ the Redeemer parish, Mrs. Jansen is a lector and has been involved in teaching and sponsoring RCIA groups, as well as organizing Children’s liturgy and altar server education at St. Helen’s parish. 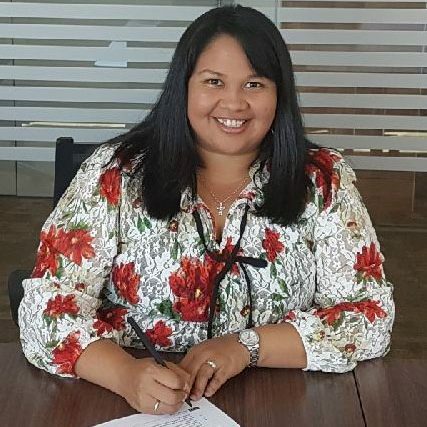 Mrs. Perez graduated from Simon Fraser University in 2004 with a Bachelor Degree in English Literature and a minor in Educational Psychology. 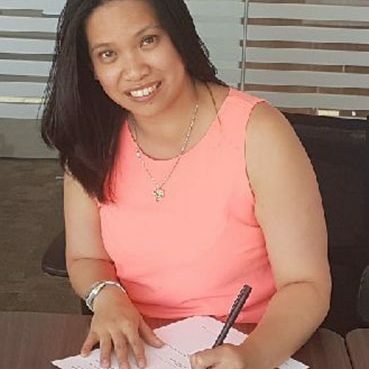 Prior to taking her role at St. John Paul II Academy, she worked at St. Patrick Regional Secondary School as a Learning Resource and Life Skills teacher. She is excited to welcome the first inaugural Grade 8 class of St. John Paul II Academy and create a faith filled community of learners. Mr. Walters has been an educator for 21 years, 19 of those years were at Cloverdale Catholic. He has always enjoyed the challenge and adventure of teaching. A Masters in Educational Leadership from Trinity Western in 2011 provided him with fresh perspective, and BC’s new curriculum offers exciting opportunities. Mr. Walters looks forward to helping create a Catholic culture at St. John Paul II Academy, a place where the Catholic Intellectual Tradition meets the New Evangelization. Susan Kelly joined St. John Paul II Academy in August of 2018 as school secretary. She comes from 10 years as Administrative Assistant at St. Thomas More Collegiate and hopes to bring her experience and passion for Catholic Education by supporting the staff and students at St. John Paul II Academy. She is looking forward to the exciting vision and journey of our new Catholic high school in South Surrey.